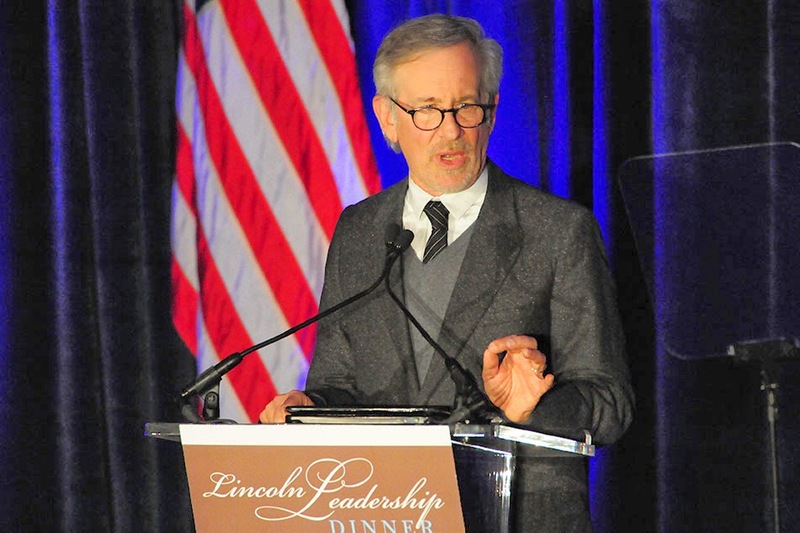 Filmmaker Steven Spielberg was in Chicago to receive the prestigious Lincoln Leadership Prize for his professional achievements and philanthropy. 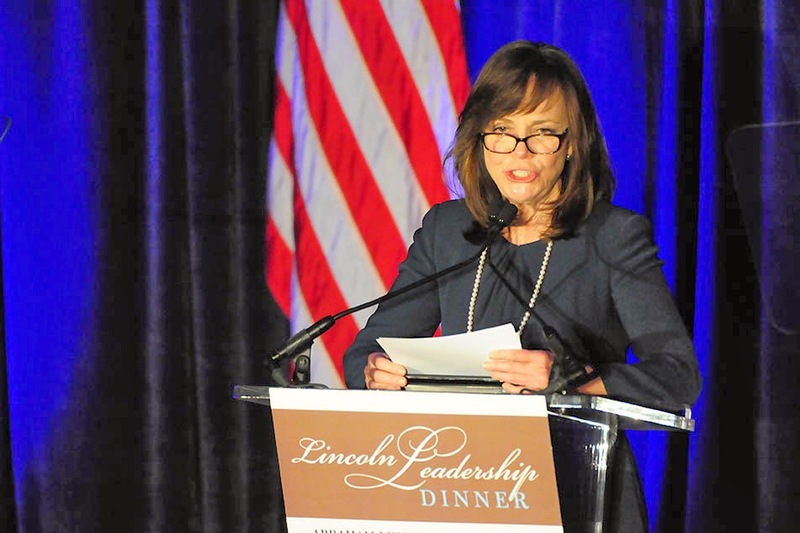 Actress Sally Field presented the award. She starred in Spielberg's Oscar winning movie "Lincoln." 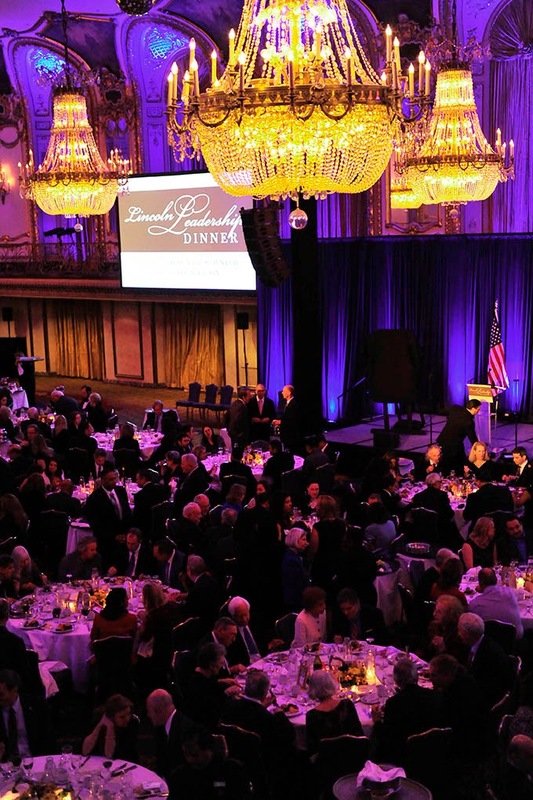 The prize is given by the Abraham Lincoln Presidential Library Foundation.